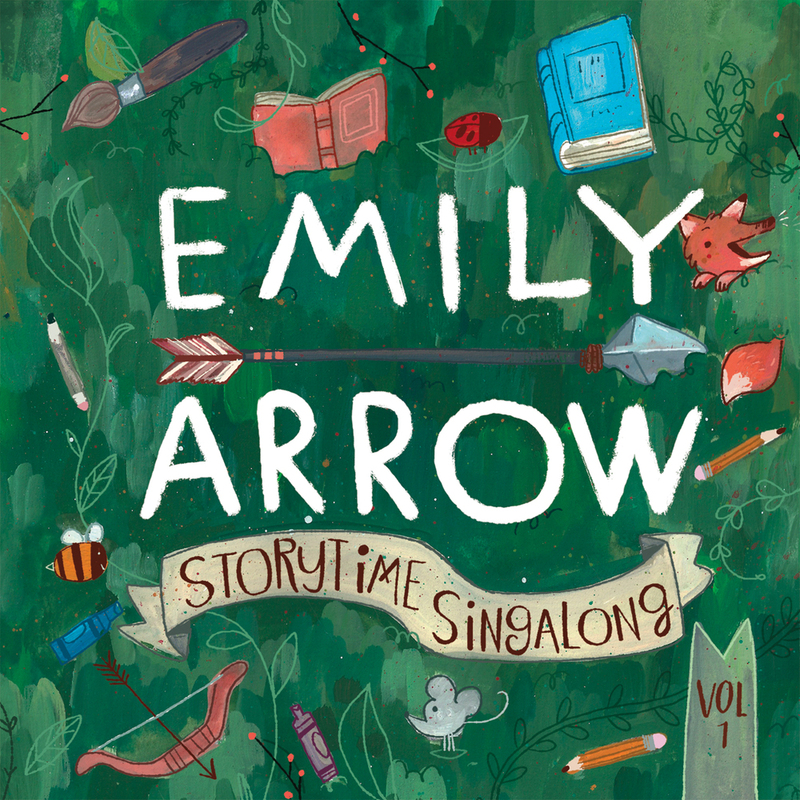 Emily Arrow creates songs about…books! Formerly a K–6 music educator, Emily’s passion for books led her to create music that promotes literacy. Now based in Music City (Nashville, TN), Emily pioneers bringing today’s best picture books to life by collaborating with best-selling authors and publishers. Her two albums, “Storytime Singalong, Volume 1 & 2,” are distributed nationally and are regularly played on SiriusXM Kids Place Live and Spare The Rock. Emily is also a children’s author and her debut picture books with Penguin Random House are set for publication fall 2019 & fall 2020. An official Kala Ukulele Artist, she creates ukulele lessons for their online platform. She also creates music for children’s television and publishing with clients including Sesame Street, Capstone Publishing, and Cantata Learning. Visit her online at emilyarrow.com.